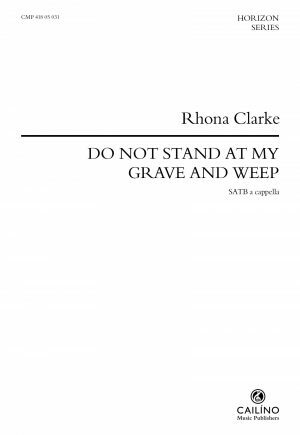 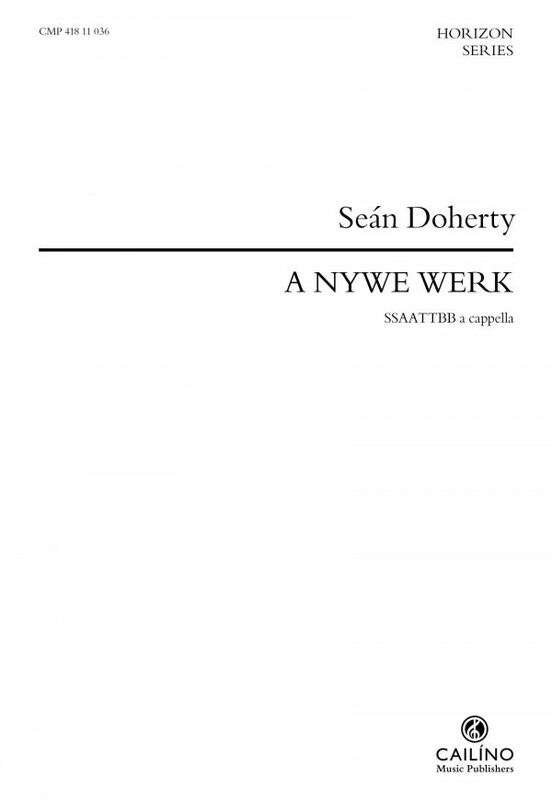 Winner of the Choir & Organ Magazine International Composition Competition 2014 and described by The Times, London as ‘stupendous’ Doherty’s A Nywe Werk demonstrates masterful choral writing. 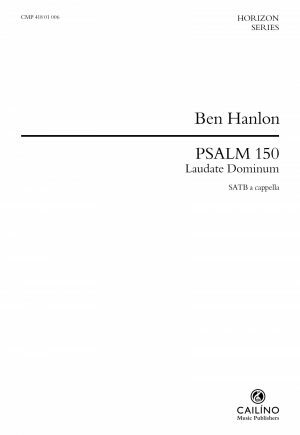 Exhilarating use of metre and cross-rhythm, expansive and sumptuous harmony, clever references to medieval compositional techniques fusing old and new, combine to make this a concert show-stopper. Spectacular!